Are you searching for the perfect design for your bath or shower replacement? While you could simply replace your current model with one of the same type, there’s no reason that you have to. Below you’ll find some advantages and disadvantages of the three most common bath replacement options: bathtubs, showers, and bath shower combos. Read on to get some inspiration for the ideal bathroom makeover! Many people look forward to relaxing in a hot bath. Even if they don’t use their bathtub installation all that much, they love having the option to relax away stress and sore muscles. Bathtubs are especially desirable for young families, as they make it easier for parents to help kids at bath time. Unless you specifically choose a handicap-accessible design, bathtubs can be dangerous for elderly family members or those with physical limitations. Even more compact tubs take up a lot of space. Depending on your bathroom size, you may not want to devote that much square footage to a single feature. Bathing takes time—which can be an advantage if you want to relax but a disadvantage if you’re in a rush. A shower installation requires much less space than a full bathtub, which makes it ideal for smaller bathroom layouts. Showers are a great choice for households with mobility limitations, as they can be easily modified for accessibility with a low threshold and safety grab bars. Especially with an efficient shower head, taking a shower uses less water than a bath, making them more environmentally friendly. Showers are not very convenient for families with infants or young children. Depending on the design, showers can be frustrating to keep clean. For example, glass doors often attract mineral deposits, while unattended grout can quickly accumulate mildew. A bath shower combo provides greater flexibility for your family. You can choose the bathing option that bests fits your schedule on any given day. Bath shower combos are a recommended option for homes with just one full bathroom, as they give the most functionality in a limited space. In a master bathroom shared by two people, tub shower combos are less convenient than a separated bathtub and shower, as they only provide one usable bathing area. 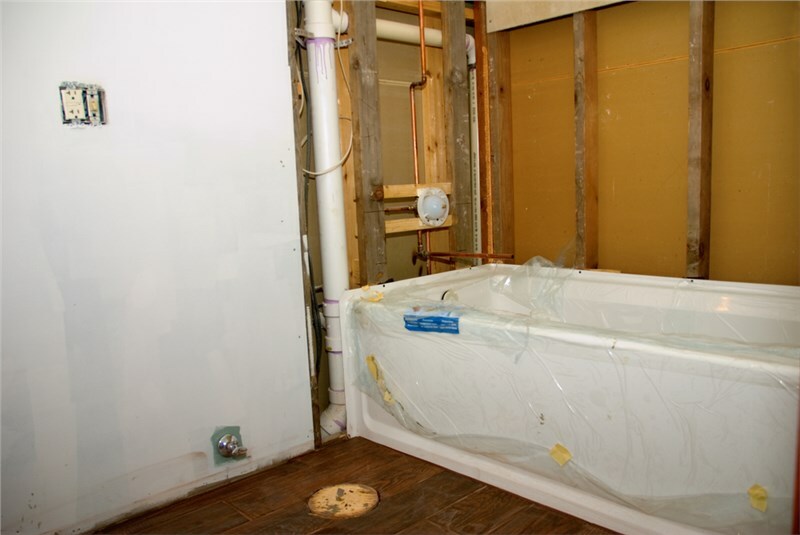 The bath or shower replacement you choose will have a lasting impact on your day-to-day comfort as well as your home’s property value. Make sure you get the best design for your family by starting with a free consultation from Comfort Shower and Bath! 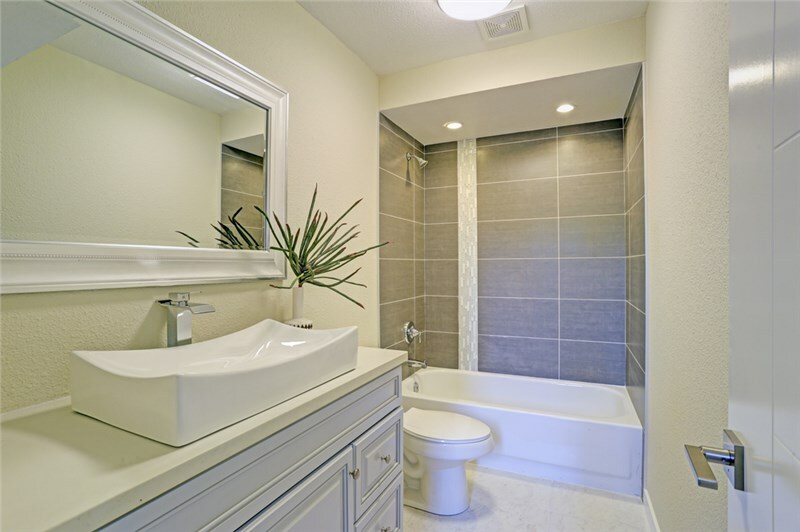 We have more than 20 years of bathroom remodeling experience, and we’d love to help you choose a feature that brings convenience, joy, and value to your home. Call us today to speak with a local shower or bath replacement expert, or use our simple online form to sign up for a free design consultation and no-pressure quote.